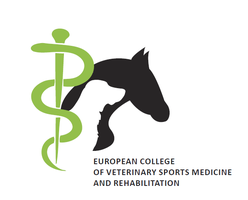 On 16 and 17 November 2018 the first AGM of the ECVSMR took place at the University of Veterinary Medicine in Vienna. 20 diplomats from our college came together to nominate the Executive Board and the various committees (see information on this homepage). In addition to these important appointments, other topics such as the first exam next year were discussed and planned. It was wonderful to see how many enagment diplomats from all over Europe are working to build our college.